Bring Your Own Body, an exhibition focusing on transgender artists and archives, presents a free, public reading by Juliana Huxtable. 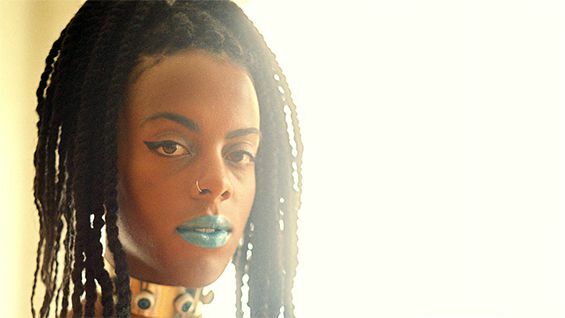 Juliana Huxtable is a poet, artist and DJ. Her multimedia work explores the fragmented, mutating and mutable nature of identity, utilizing race, gender, and queerness as mediums to explore the possibilities of a post-identity politics. She uses a range of outlets to unpack these themes including self-portraiture, text, performance, nightlife, music, and poetry.